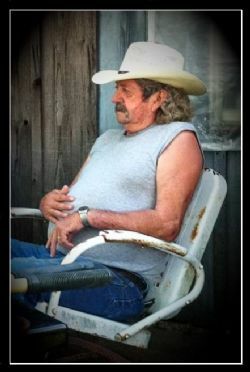 Edward Duane ''Snowball'' ''Percy'' Griffin, age 76 of Snowball, Arkansas passed from this life on Monday, February 11th, 2019 at his home with family at his side. He was born on August 19th, 1942 to Fred Waco Griffin and Gertha Jones Griffin. Survivors include his wife of 22 plus years, Cathy Worman Griffin of the home; one son, Eddie Griffin of Mountain Home; two daughters, Shonna Griffin of Bull Shoals and Danielle Trabala of Snowball; nine grandchildren; sister, Janice McDaniel of Snowball; and nephews, Ronnie, Gary and Charles McDaniel. Duane is preceded in death by his parents, Fred and Gertha Griffin; and one son, Roger Griffin. 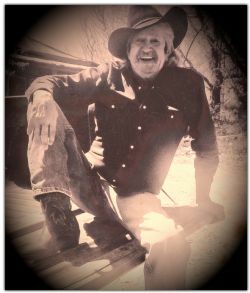 Graveside services for Duane will be 1:00 PM Saturday, February 16th, 2019 at McDaniel Cemetery near Snowball. Pallbearers will be Ronnie McDaniel, Gary McDaniel, Charles McDaniel, Larry Martin, Cody Daniels and Jerry Patterson. Honorary pallbearers will be Bill Meeks, George Daniel, Billy Caughron, Don Jackson, Wayne Griffin, Donnie Fowler and Cheyenne Slade Keith. In lieu of flowers, the family requests donations are made to Hospice of the Hills, PO Box 1927, Harrison, Arkansas 72601.